With cozy dimensions of 60” width and about 80” in length, queen mattresses are ideal for couples to use. These types of beds will comfortably hold couples who like to sleep close together. Queen size bedding is also perfect for singles who want to have more sleeping space. There are plenty of choices available as queens size is one of the top popular models in the market, which sweeps away more than 40% of entire mattress sales. The mattress size of the queen will differ based on the style and design of various models. Regular queen mattresses are 60 x 80 inches as discussed above, but there are XL versions available like 66 inches x 80 inches long. As we have seen, more sleeping space to comfortably accommodate two or for one to enjoy a cozy good night sleep is the significant advantage of choosing a queen size mattress. Olympic size, which is the XL model, is most appealing to those couples who want to enjoy the benefits of maximum space, but don’t have enough room to consider king-size bedding. For people who are incredibly tall, sleeping on limited size mattress will cause your feet and hands hand out of bed. As we can see in many nectar mattress complaints, it will cause pain or numbness when you wake up in the morning overtime. Standard queen size bed is easy to fit in a small bedroom, and it will enable you to put in an additional piece of furniture also there. A bedside table may be ideal to be combined with a queen size bedding to keep your essentials like a smartphone, alarm clock, and books, night/reading lamp. 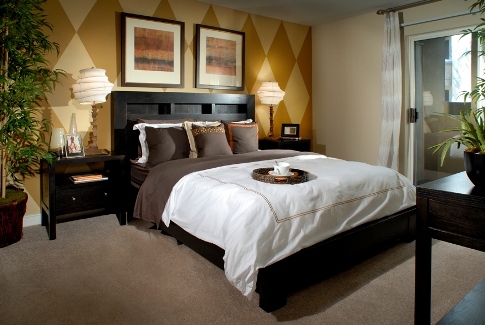 With a bigger-size California king type bed, putting additional furniture may not be possible. -Regular size mattress usually measures the 54-inch width and 75-inch length. -Extra long mattresses may measure 54-inch width and 80-inch length. So, in comparison with full size, we can see that queen mattress is much bigger and more comfortable. For those who used to roll around on the bed, buying queen size will be an ideal move. Couples may prefer Olympic queen size which is a bit bigger than standard queen size. When you shop for a bed, check a few other factors too to ensure its quality. The first thing is the bed frame. Consider the size of your frame to ensure that it is good enough to accommodate the mattress in consideration. If you do not have a structure already, the ideal choice may be one which is box set. 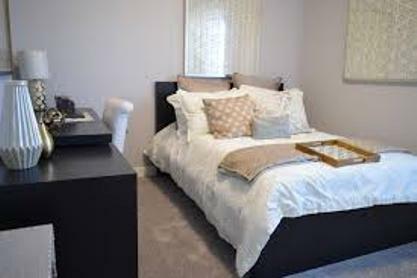 It will provide the needed foundation for your bed, and these are also cheap compared to conventional frames. As we know, mattresses are sold by different brands, so you need to consider each aspect carefully to choose the best. Quality should be the priority and you should consider your bedding as a crucial investment to ensure an excellent return on investment over many years to come. Also check for the warranty and service terms too. Are You On Board With the Self-Build Revolution? How Can Parents Tackle Modern Technology in 2018?